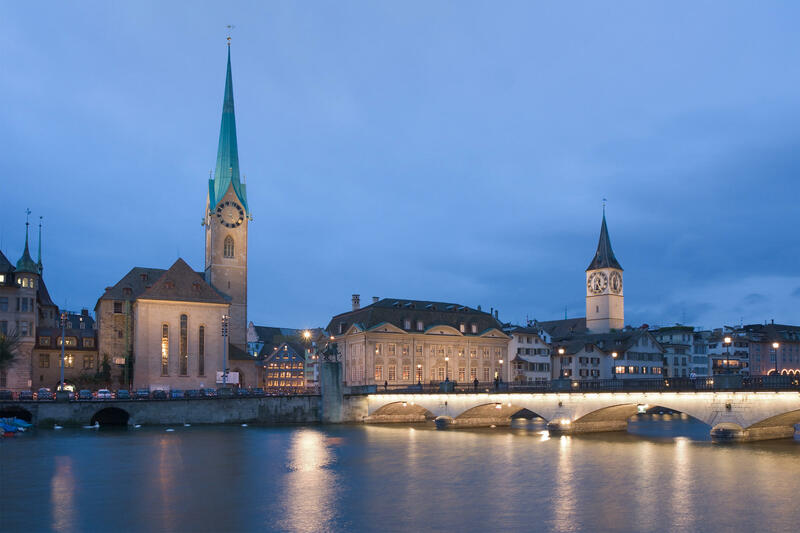 Agents, we want to discover Zurich on Saturday January 28, 2017. In collaboration with www.zuerich.com/de we will provide you high quality missions to explore the city on foot together. Sign up to receive more information soon.